Overstock. 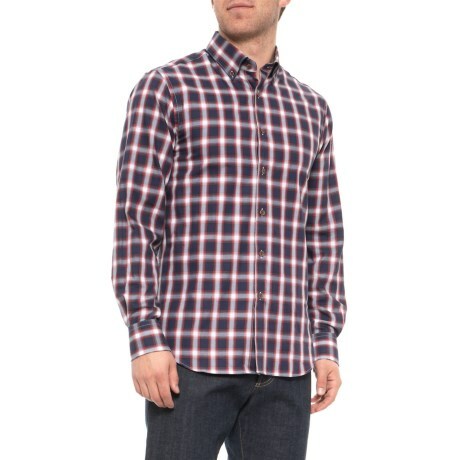 Pair this James Tattersall brushed windowpane shirt with your favorite jeans and chinos for a look thatand#39;s effortlessly classic, equally casual and downright comfortable. Available Colors: RED. Sizes: M, L, XL, 2XL.